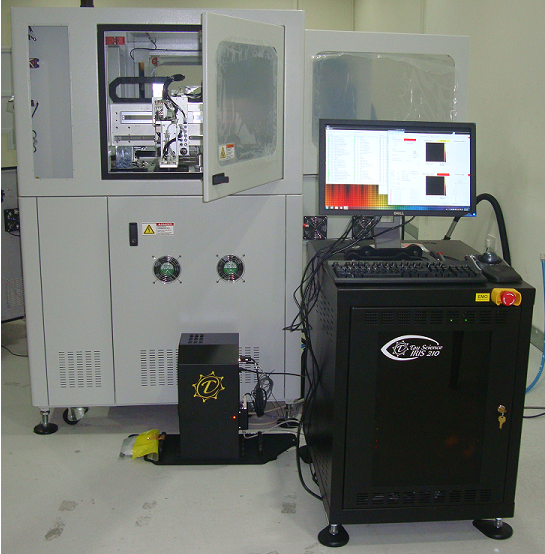 Dymek Philippines receives an order for four(4) Tau Science IRIS-220 Hot Spot Thermography System Tester from a leading solar cell manufacturer. Tau Science’s IRIS product line screens for electrical shunt defects in cells which will lead to localized hotspots – a leading cause of PV cell performance problems and module degradation. IRIS combines time-resolved thermography and current-voltage measurements to generate reliable hotspot information in fractions of a second. The system automatically generates Pass/Fail results and transfers them to the handler via 24VDC industrial interface. Full time-resolved data (a frame-by-frame movie of the cell as it heats) may be reviewed at the end of the measurement. Tau Science was the first company to bring a turnkey hotspot inspection system to the market and has built up years of experience delivering solutions to PV manufactures around the world.